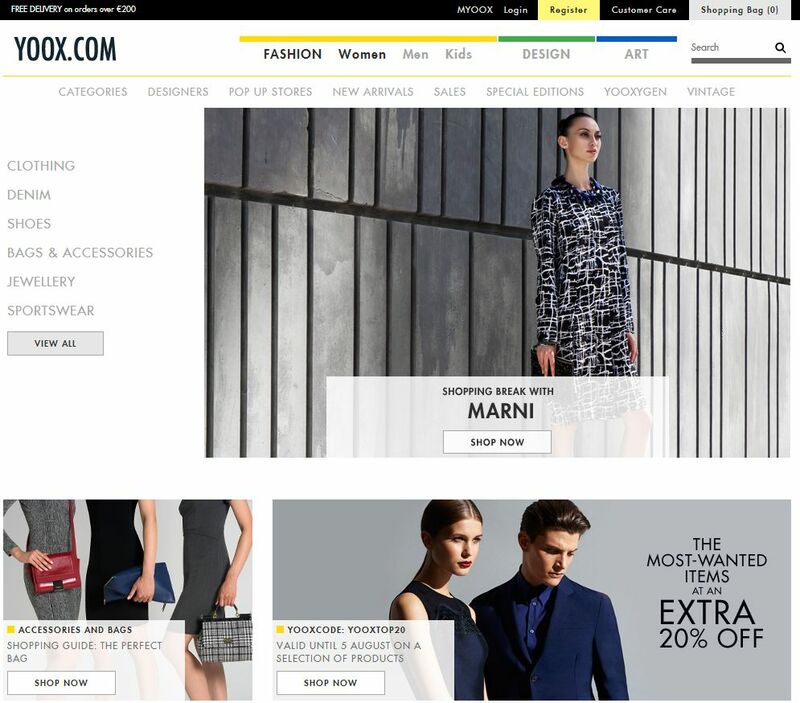 Italian online fashion retailer Yoox has agreed an all-share merger deal with London-based rival Net-a-Porter. The deal will create a business with combined net revenues in 2014 of €1.3bn ($1.4bn, £950m).It says the new group will attract more than two million high-spending customers and some 24 million visitors to its sites a month. Swiss luxury group Richemont, which owns Net-a-Porter, will hold on to 50% of the shares. But it will be restricted to only 25% of the voting rights in the new Yoox Net-A-Porter Group. Federico Marchetti, founder of Yoox, will be chief executive of the new company. The deal brings together Yoox’s discounted out-of-season offers with Net-a-Porter’s in-season lines. The deal is expected to result in savings of about €60m euros a year. Both companies were launched in 2000 at the height of the dotcom boom, Yoox by Federico Marchetti, a former investment banker, and Net-a-Porter by Natalie Massenet. In 2010, Richemont, which also owns jeweller Cartier and watchmakers Piaget and IWC, bought Net-a-Porter from Ms Massenet. The London-based site, arranged in the style of a fashion magazine, is estimated to have annual sales of €700m.